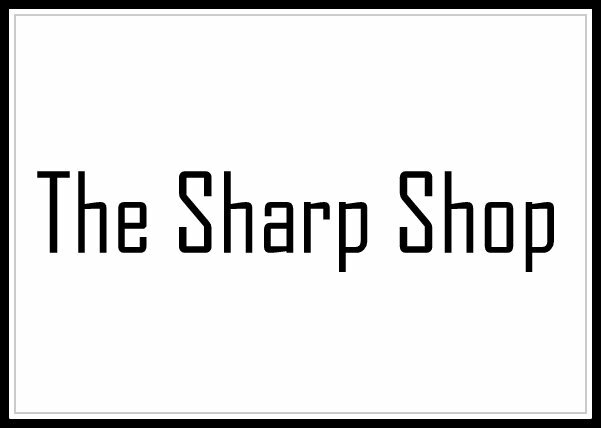 The Sharp Shop is located just off I-205 in Vancouver with a drop box out front. We sharpen clipper blades and much more. Give Don a call with any questions.